Jamie Mclachlan started dancing from a young age and competed nationally as a ballroom and Latin dancer in the English Amateur Dancesport Association. Later on, he studied at Merseyside Dance and Drama Centre where he studied most styles of dance and studied for his teaching qualifications. 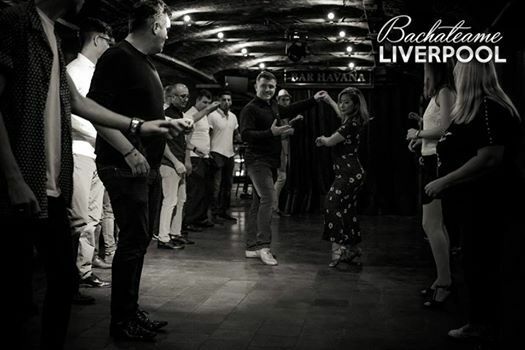 From his travels to Latin America he was introduced to Bachata and Salsa from which when he returned he regularly competed in the University Salsa and Bachata competitions in which he was very successful. 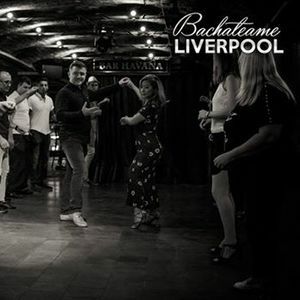 He is now a resident guest teacher at Revolucion de Cuba Liverpool and Manchester. One of the busiest DJ's in the North. Jane plays a range of Salsa Classica, Salsa Cubana, Bachata tradicional and Moderna, Kizomba and Latin Party to suit all tastes. Her main aim is to read the floor and make sure she plays tracks you really want to DANCE to!! She has residences in Manchester, Liverpool and Nottingham and is booked at Congresses and Party Nights regularly. She has been running her own dance nights in Manchester and Cheshire for almost ten years. FAB Family Fun Day 2019!